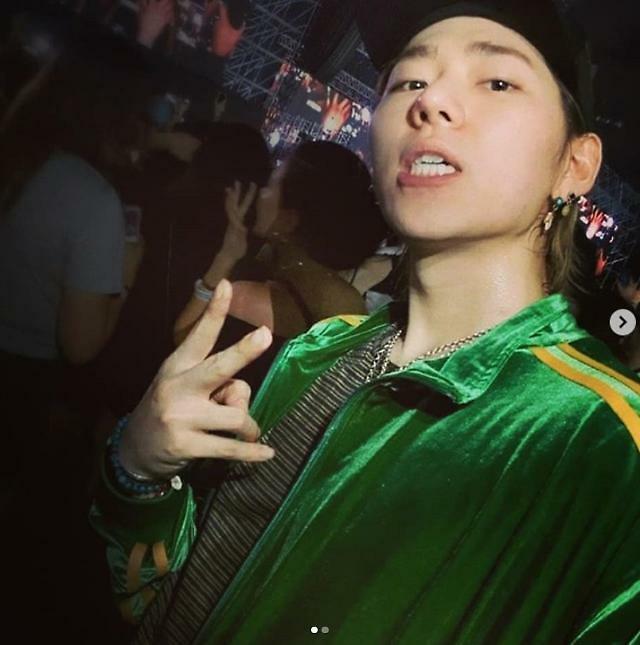 SEOUL -- Rapper Zico, a member of K-pop band Block.B, has decided to leave his agency while the rest of the group members have decided to renew their management contracts. Seven Seasons, the seven-member group's agency, said in a statement Friday that the company and the 26-year-old rapper have agreed not to renew their contract. The agency added that the rest of Block.B members will remain with Seven Springs and focus on unit group or solo activities. In September, several South Korean media have reported Zico will leave his agency to pursue his solo career. The agency has denied the reports and said: "Nothing has been decided yet and we are discussing his contract renewal in every way we can." Zico, who became famous during his underground years, debuted as a Block.B member in 2011. He is one of the most popular artists in the South Korean hip-hop scene. He accompanied President Moon Jae-in for his trip to North Korea to perform at inter-Korean cultural events.